Countless Products. One Best Fit. We’re able to meet your needs now more than ever. Our state-of-the-art mill allows us to expand our product lines and efficiently develop value-added corn products. 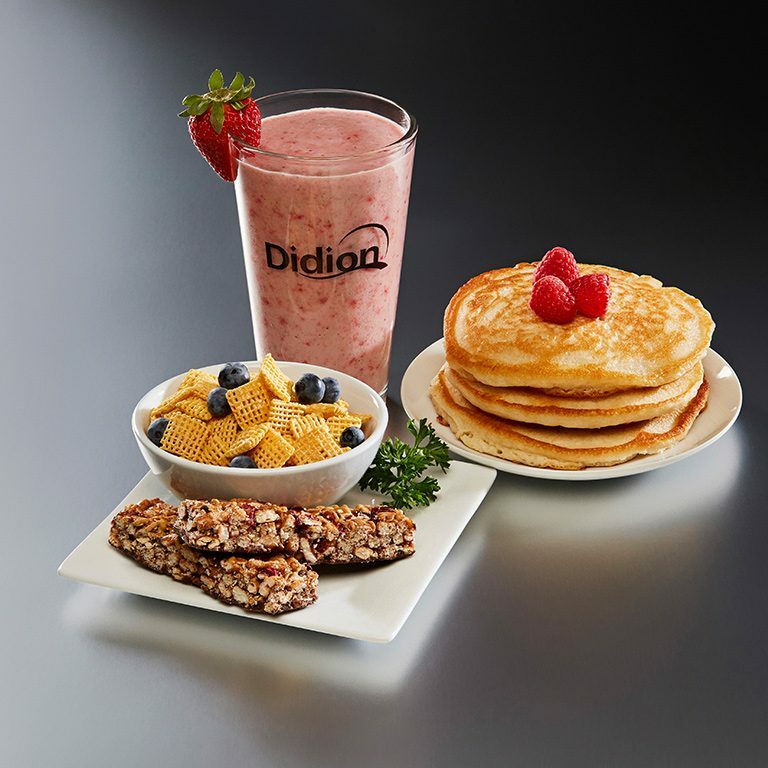 We deliver quality ingredients, tailor-made for you. Interested in fully custom products? Contact us. From field to market, our products are rigorously tested for quality assurance and consistency. You can expect best-in-class corn products – in spec, on-time, every time. 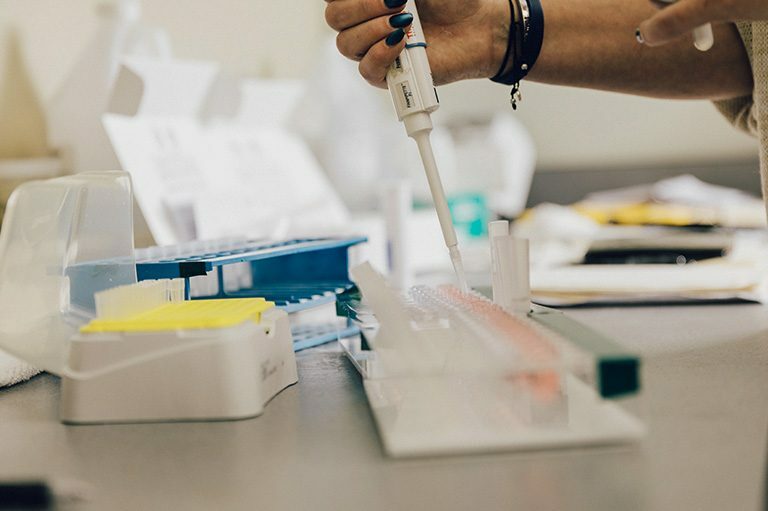 Our approach to food safety is based on three important pillars: milling technology, information technology, and our people. We’ve built our processes around the idea of shorter lead times, on-time delivery, and personal relationships with every customer. 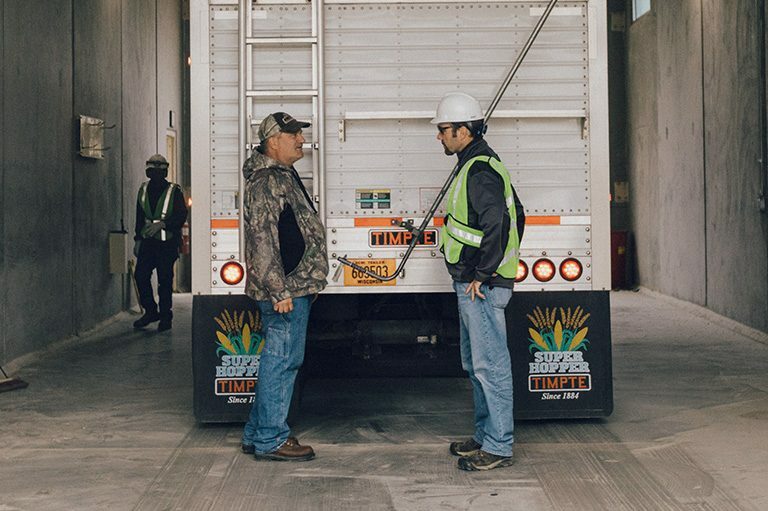 We’ll deliver high-quality corn products – and then some. 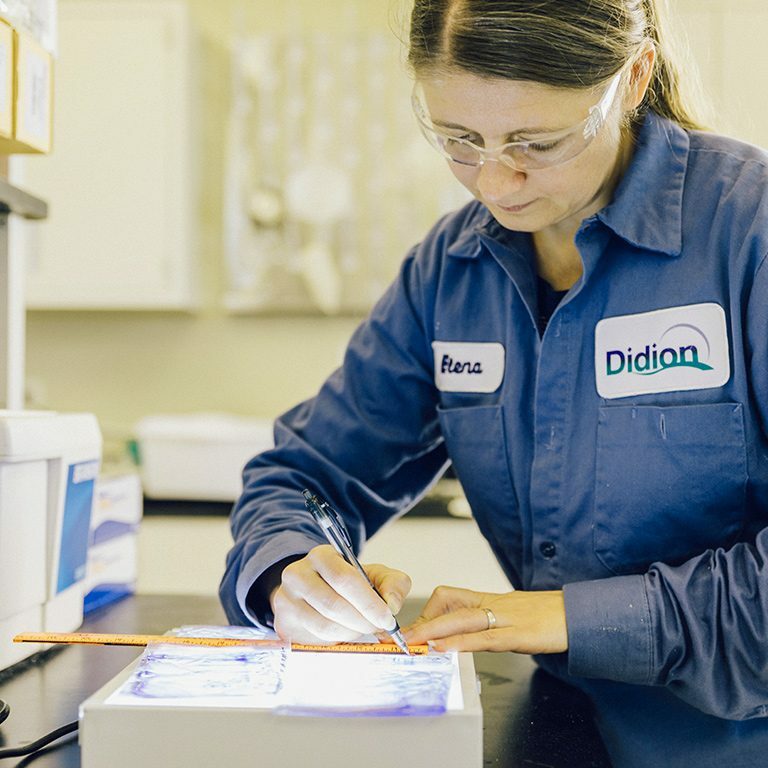 Didion will address your manufacturing pain points, simplify your supply chain, and fix problems with outside-the-box solutions. Our whole team is accessible and engaged. When you need to talk with us about market intelligence, custom products, a business opportunity, logistics, or anything else, we’re here to help.